If it’s your first time to experience winter in Denver, you might be dreading it. Many a story has been told of how harsh the winter weather can be. But you do not need to be afraid, as with any situation, the more you prepare for it, the less daunting it will be. Surviving winter in Denver is the same as surviving winter anywhere else. Regardless of the amount of snow or how cold it is, you just need to make sure that you are prepared for any scenario that could happen. 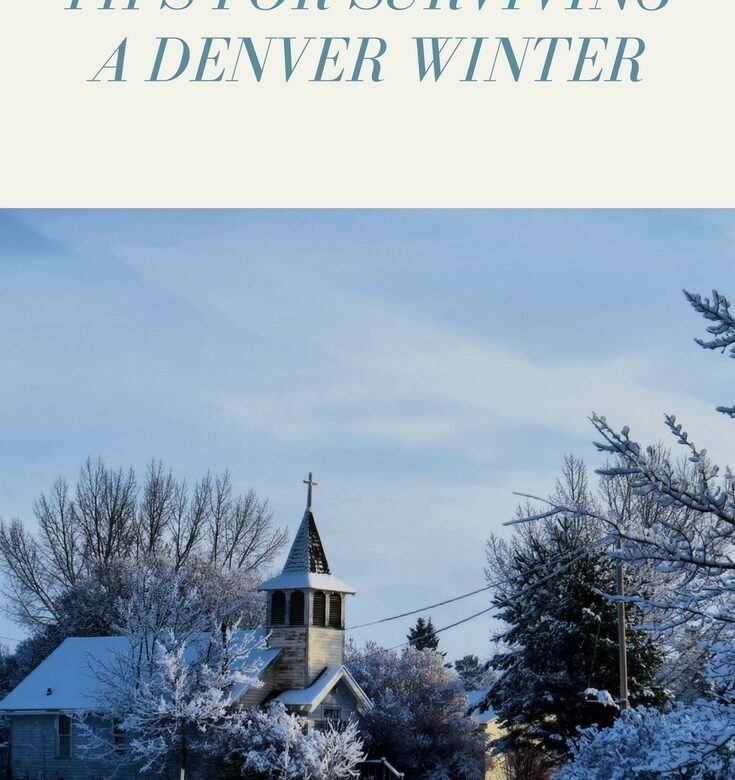 That being said, check out just some of the tips you can follow so that your winter spent in Denver will be a breeze. – just in case you need to go out and it is snowing, make sure that your vehicle has been maintained well. Check the lights, fuel system, your gas, batteries, and tires. It would be unfortunate to get stranded in the snow because your batteries run out or your tires give way. – to be better prepared for anything, pack a winter survival kit. This should include a sleeping bag, reflectors in case you are in your car and stranded, water and canned food, extra clothes, and tire chains. You can even sneak in a card deck or other games to keep yourself and your family entertained when you cannot travel due to the heavy snow. – since snow is inevitable, make sure you get a good shovel that would not make it too hard on your back when you start cleaning up. Some Denver natives suggest actually doing the shoveling while it snows so that it does not build up. – if you don’t need to be anywhere, just stay home. 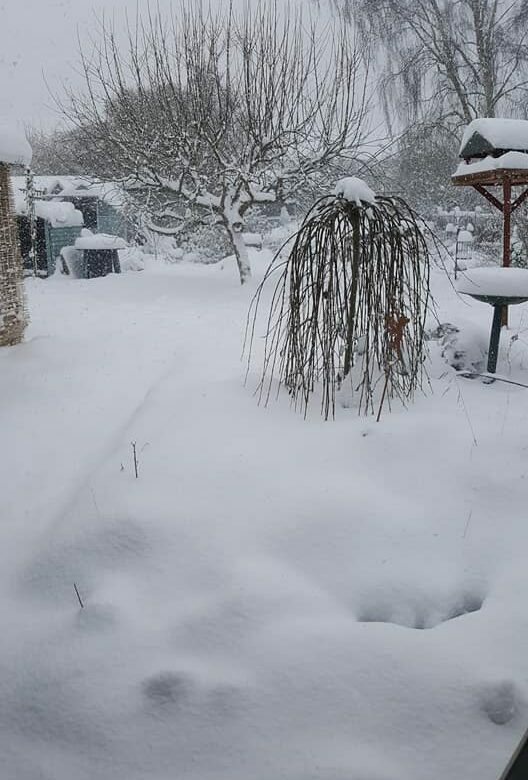 If the weather predicts heavy snow, make sure you have enough food for you and your family and don’t go anywhere unless it is an emergency or you really have to. Think of it as a snow day, which does not come often when you are already an adult. Roads can get bad during a snow storm, and you don’t want to have an accident going somewhere you don’t really need to. Put on a movie, make some hot chocolate and enjoy a warm, cozy time with your family instead. – to make sure that you and your family are comfortable during winter, you need to make sure that your HVAC unit and its components have been maintained well. There’s nothing worse than the house being colder than outside because the heater is not working properly. Make sure also that your air ducts are clean so that the warmth will be spread evenly throughout the whole house. If you don’t know how to do that, call Denver Air Duct Cleaning Company to do that for you.